Only use this form if you were instructed by The Greenrace. Please enter the amount you will pay in HKD. 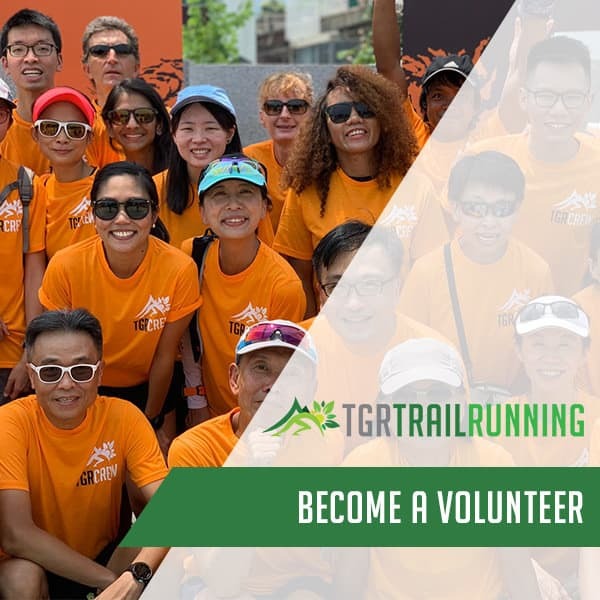 Join our email list and get HK$50 OFF any TGR Trail Races + HK$50 OFF T8.RUN Sherpa Shorts. We will email you the discount code upon confirming your email subscription.